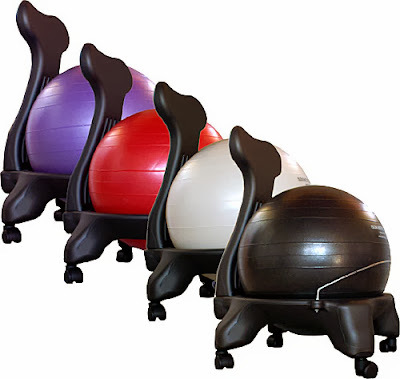 THE MARTINI CHRONICLES: Divas' Holiday Wish List...A Balance Ball Chair! 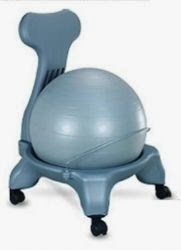 Divas' Holiday Wish List...A Balance Ball Chair! Many of us Professional Divas spend way too much time sitting when we're at work...it is what it is. 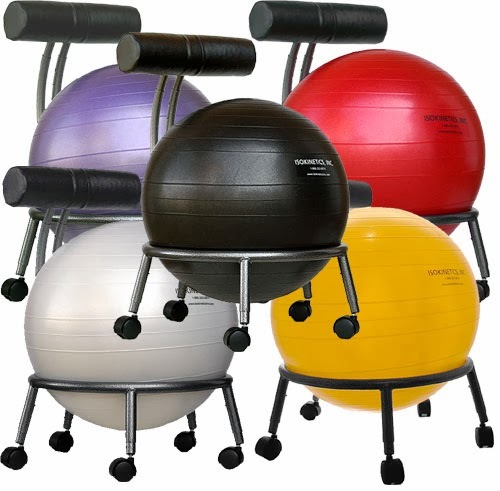 The balance ball chair allows us to turn a negative (sitting too much during the day) into a positive (strengthening your core, and improving your posture). A couple of my colleagues recently swapped their office chairs for balance ball chairs, and they both have nothing but good things to say about it. 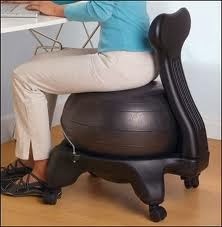 I intend to follow suit in the new year and score a balance ball chair for myself! Sooooo.....what do you think? 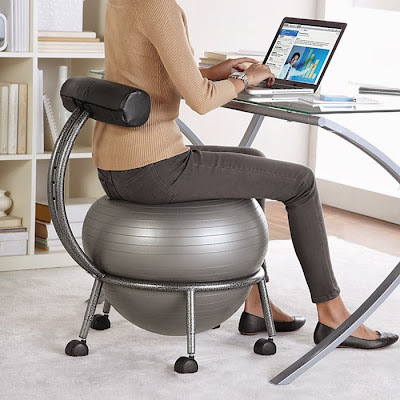 How many of you are considering swapping your office chair for a balance ball chair.